The first image on the page is for Missy Misdemeanor Elliott - Da Real World, followed by the original. Also check out the most recent parody covers submitted to the site. Thank You! 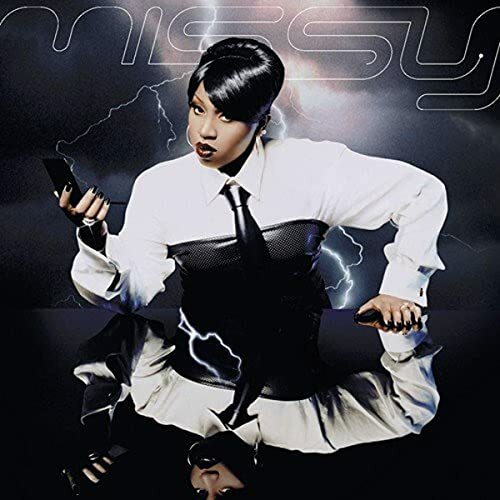 When I first saw the original I thought that missy did look super fat. I was thinking about making her just sitting there really fat. But I thought she'd look way funnier with a sub sandwhich in her hand.